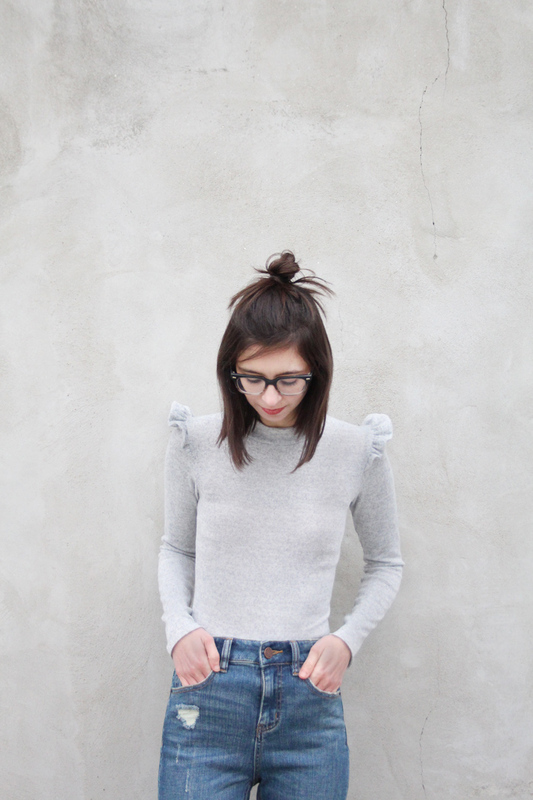 This Megan Nielsen Rowan bodysuit has been sitting in my to-do pile since the beginning of fall. Why has it taken me this long to put on a bodysuit?! I definitely need more of these in my closet. You can officially count me as bodysuit obsessed.